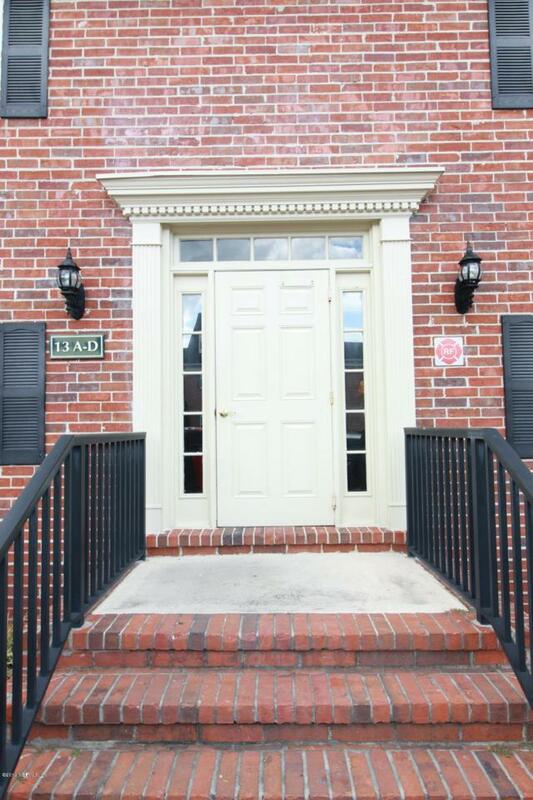 Immaculate 3-bedroom 2 bath Condo in a quaint Neighborhood. This home has been remodeled in its entirety and includes:New two-way French windows in every room.New Smart Technology Washer and Dryer.New Whirlpool Refrigerator Range And microwave.Remodeled Kitchen with new Cabinets, recessed lighting, ceramic tile floor and back splash, granite counter tops.New carpet throughout.Hardwood floors in living and dining room.LocNew as of 2016, inside and outside AC units and breaker box.Walk-In closets in every room.Water-Less toilets with vacuum system.New master bed room shower and faucets and adjoining Make up vanity and sink.Ceiling fans in every room.Ample storage as well as large room outside off the balcony.Move in ready and not requiring any renovations. Listing courtesy of Premier Coast Realty, Llc. © 2019 Northeast Florida Multiple Listing Service, Inc. All rights reserved. The data relating to real estate for sale on this web site comes in part from the Internet Data Exchange (IDX) program of the Northeast Florida Multiple Listing Service, Inc. Real estate listings held by brokerage firms other than Florida Homes Realty & Mortgage are marked with the listing broker’s name and detailed information about such listings includes the name of the listing brokers. Data provided is deemed reliable but is not guaranteed. Data last updated 2019-04-24T10:24:09.773.